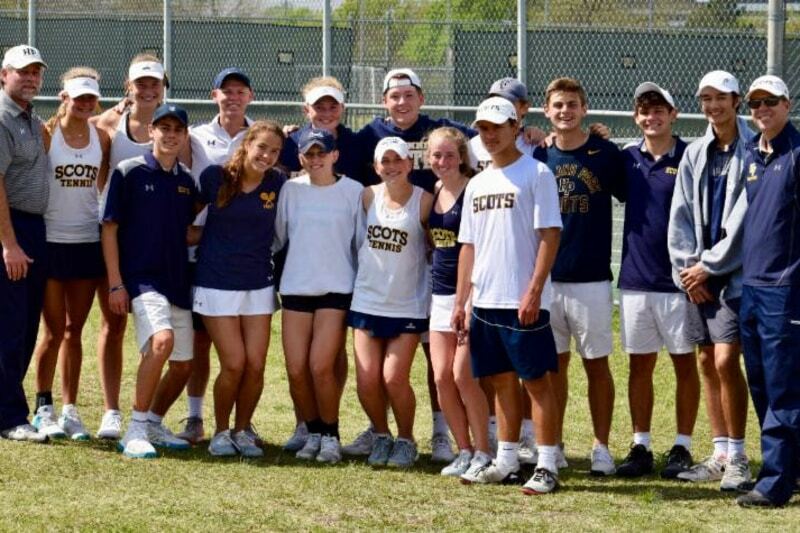 Highland Park essentially turned every bracket at the District 11-5A tennis tournament into its own intrasquad competition. 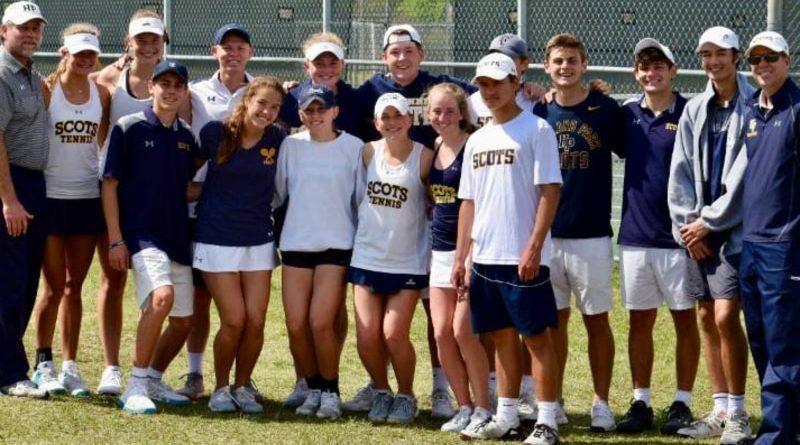 The Scots swept the first and second positions in all five divisions at Richland College, qualifying multiple entries in each bracket for the Class 5A Region II tournament on April 17-18 in Allen. 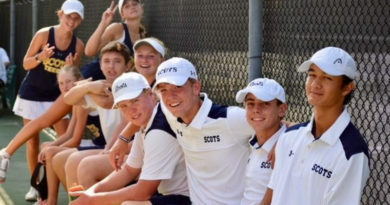 HP’s regional participants will include Peyton Dooley and Kyle Bezprozvanny (boys singles); Bridget Stammel and Jourdan Krueger (girls singles); Mikhail Commer and Ray Saalfield, and McKay Harman and Hank Scott (boys doubles); Lizanne Boyer and Annika Juergens, and Nell Covington and Cambelle Henderson (girls doubles); plus Cole Burnam and Katherine Petty, and Rhett Bailey and Ashlee Newton (mixed doubles).